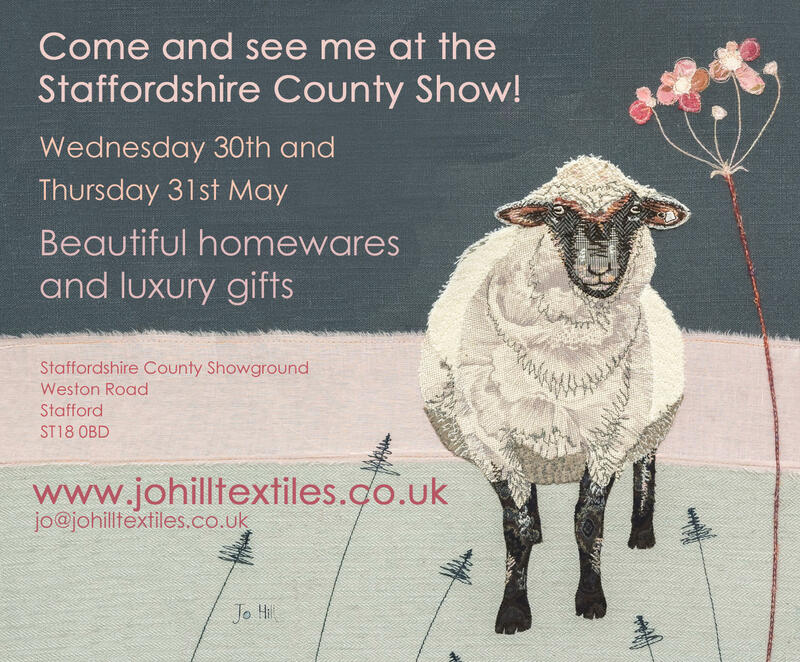 I'm delighted to let you know that I'll be at the Staffordshire County Show 2018 which takes place on Wednesday 30th and Thursday 31st May. 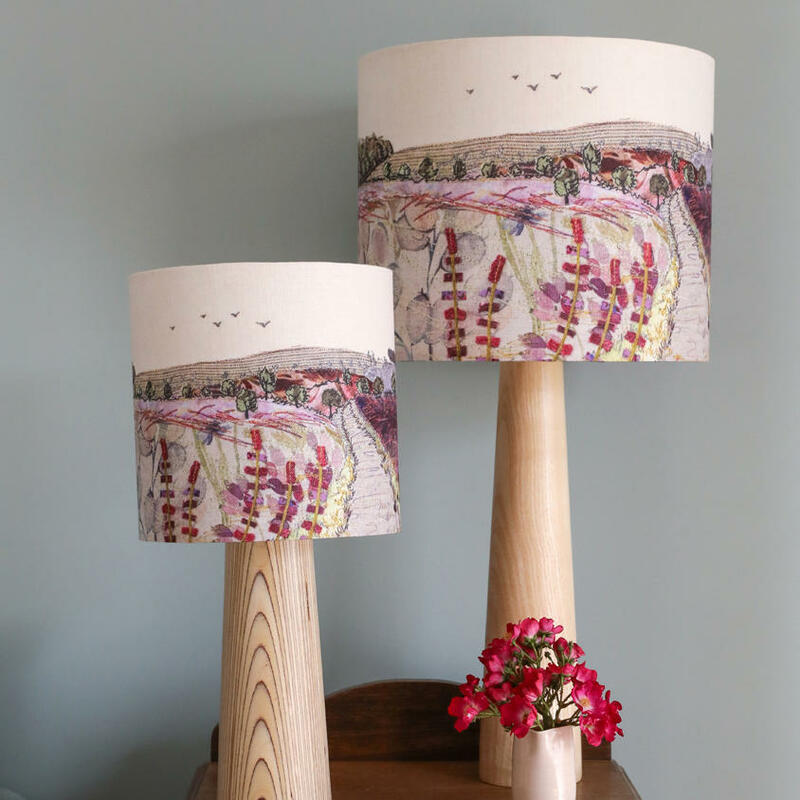 Find me in the WI marquee where you'll be able to see and buy a beautiful range of homewares, including brand new designs for Spring/Summer 2018. There will be a selection of cushions, lampshades, coasters and placemats, as well as greetings cards and wall hangings. Prices start from just £2.50 and you also have the option to have your purchases delivered directly to your home address for no extra charge! There is a cash point on site and I hope to have a card machine with me, but please do bring cash just in case. The showground is located on Weston Road, Stafford, ST18 0BD. If you're coming by car, the showground is situated on the A518 Stafford to Uttoxeter road some 4 miles from Stafford. Drivers from either the North or South using the M6 motorway should exit at junction 14 and follow the signs for the County Showground. A special bus service operates from Stafford Railway Station to the Showground during the County Show. Enjoy a day out! You'll also be able to sample some superb local produce and enjoy a whole host of family activities, displays and performances. Advance tickets for the Staffordshire County Show are on sale from the Showground Office or website from 1st April 2018. Advance tickets from all other outlets will be available from 1st May 2018. Click here to get yours. See you there!